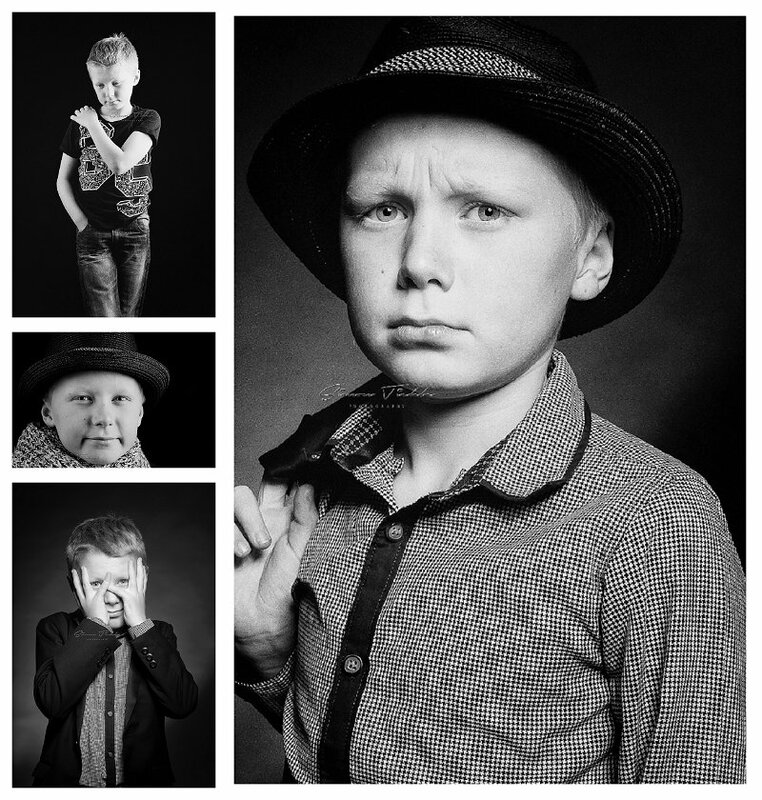 Just before Christmas, Benjamin visited the studio for his own portrait session. I’ve photographed Benjamin before, just over a year ago when he popped in with his Cousin Khloe for one of my ever popular Christmas mini sessions. However, this time the aim was to photograph something a bit different, work mostly in black and white and to try various ‘looks’ – most of all creating beautiful moments that can be treasured. I love these images … I hope you do too. If you would like to book a session for child Portraits in Nottingham, why not get in touch! Sessions start at just £35 but you can view full pricing here.